Cigar accessories from lighters and cutters through to leather cigar cases. 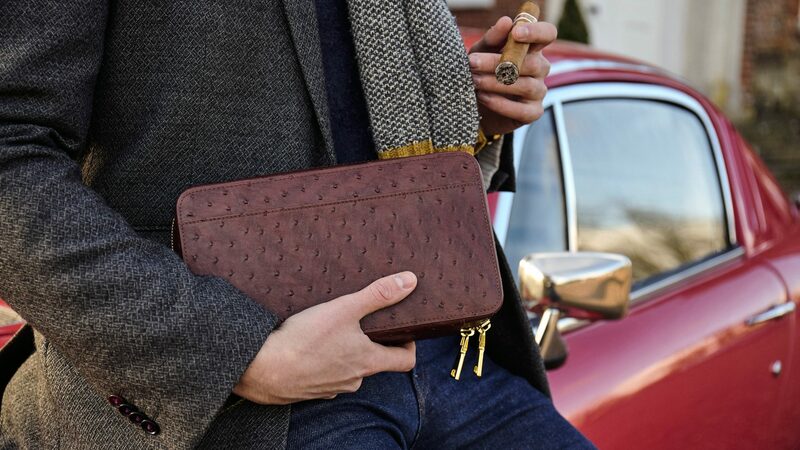 We manufacture fine leather cigar cases, carefully crafted with the true aficionado in mind. 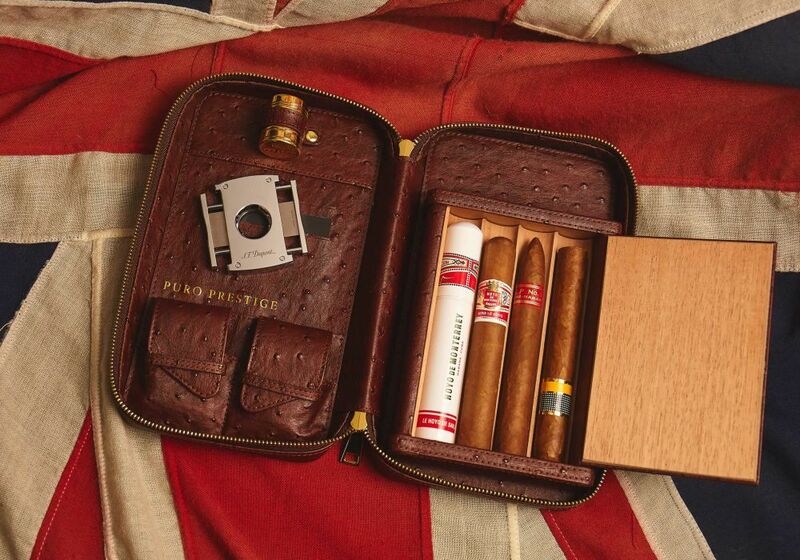 Our gift packages are designed to include everything a passionate cigar smoker would need on their travels. If you’re looking for a gift for someone special, look no further. 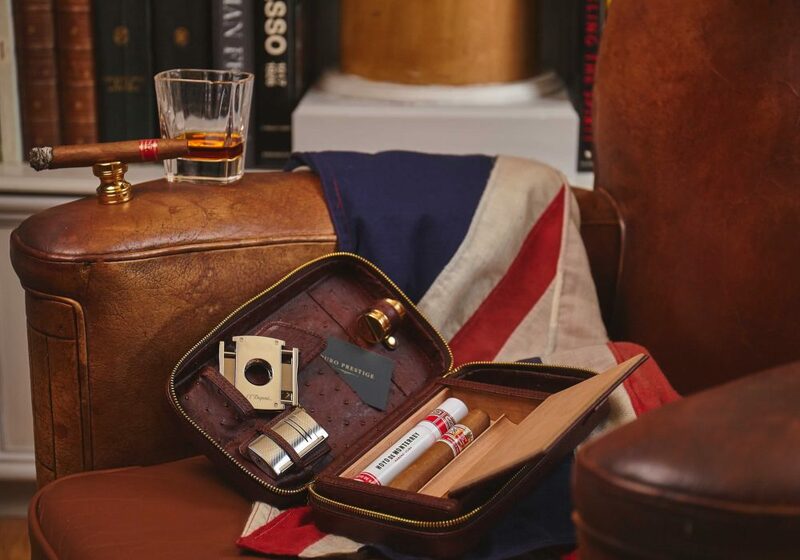 As well as our own cigar travel cases, we source exemplary cigar accessories including lighters, cutters and cigar rests from the most reputable brands in the world such as S.T. Dupont and Xikar. 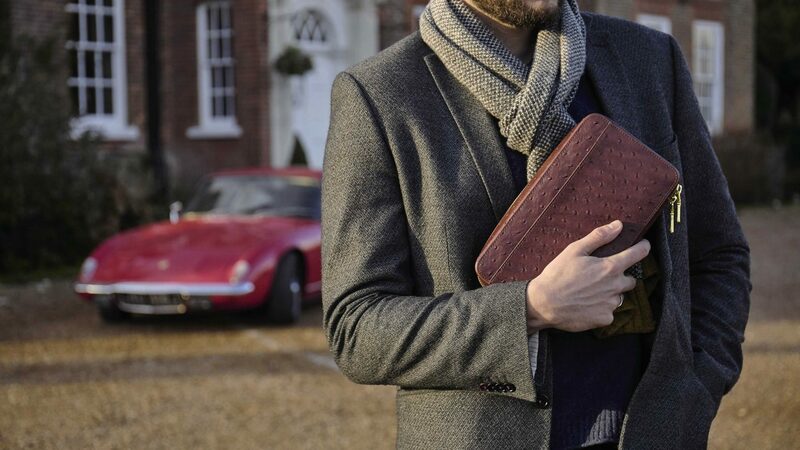 All our manufacturing and sourcing decisions are informed by a classically British sense of elegance and class. We design with intelligence and a taste for understated beauty. For the cigar smoker, a smoke is never just a smoke. It is a passion – a ritual, a retreat. It is a tactile, visceral experience that invigorates all of the senses. 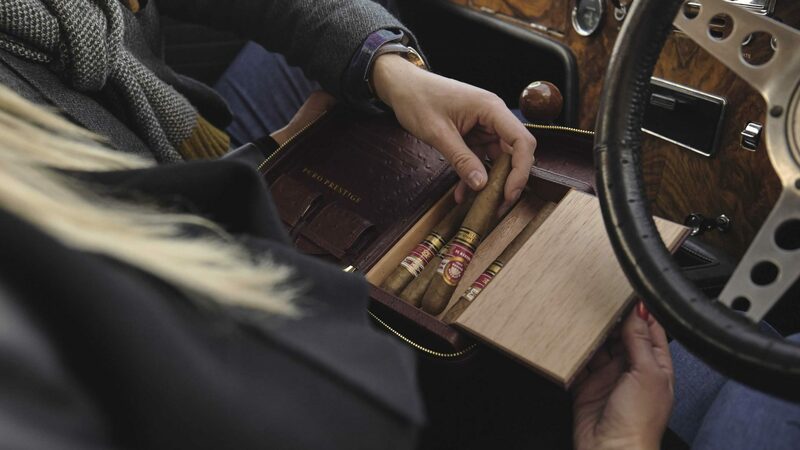 Everything is important – from the provenance and harvesting of the tobacco, the fastidious craftsmanship of the cigar itself, the feel of the case, the weight of the cigar cutter and the heft of the lighter. True enjoyment of cigars is an obsession for some. A lifestyle for others. An art form for a few. For us at Puro Prestige it is all three. We know cigars, and we know cigar smokers. Without hubris we can say that we consider ourselves connoisseurs. Our products are painstakingly crafted and sourced to facilitate true enjoyment of all that surrounds the artistry of smoking. 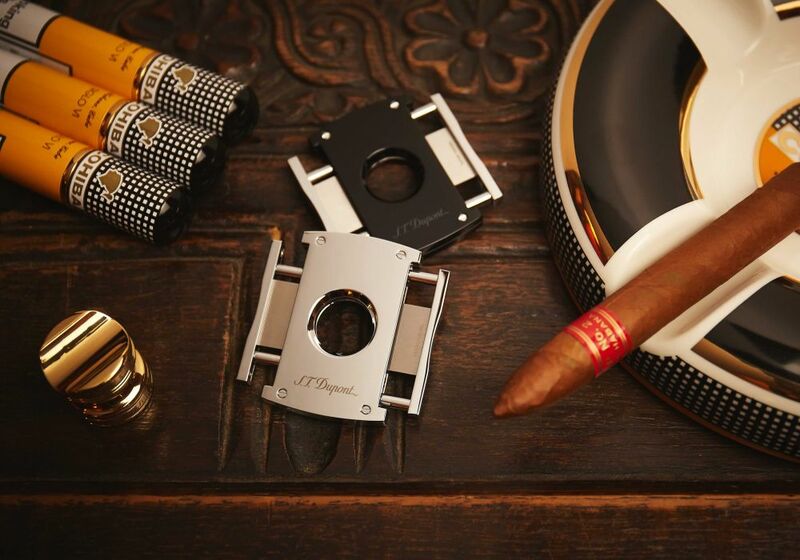 Puro Prestige is where you can find the finest cigar accessories in the world. Travel in style. 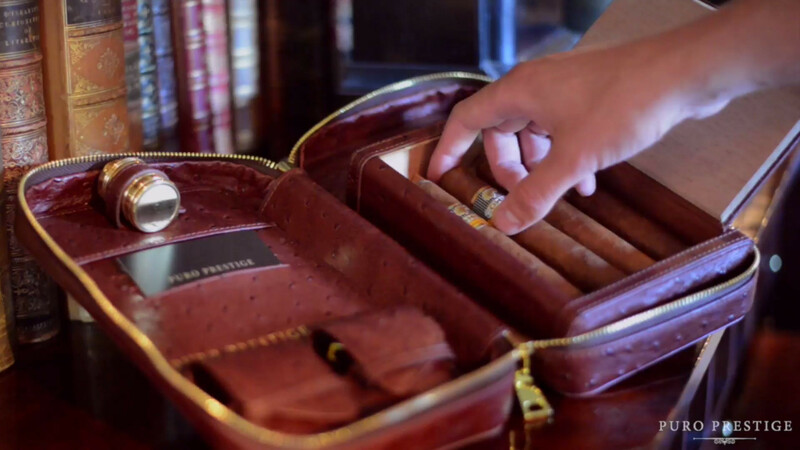 Our cigar cases are crafted with the connoisseur in mind. A great draw starts with a great cut. We stock a selection of cigar cutters from leading brands. Looking for a new flame? 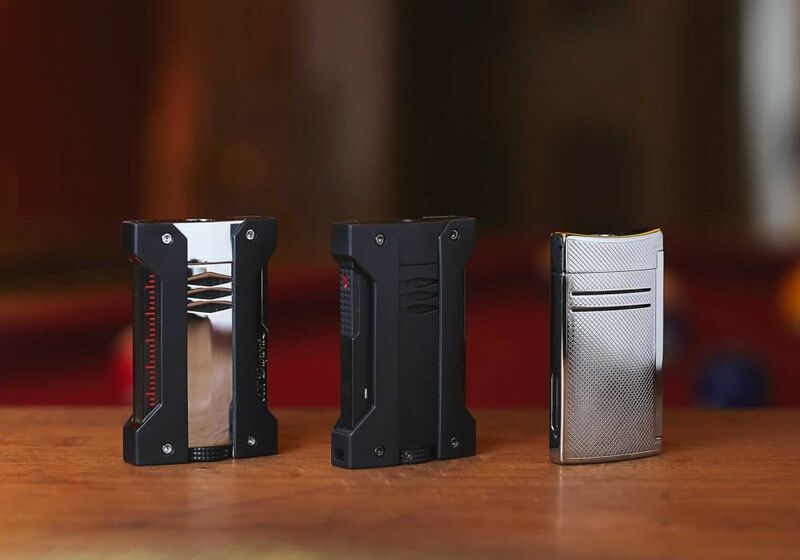 See our collection of luxury Xikar and ST Dupont cigar lighters. 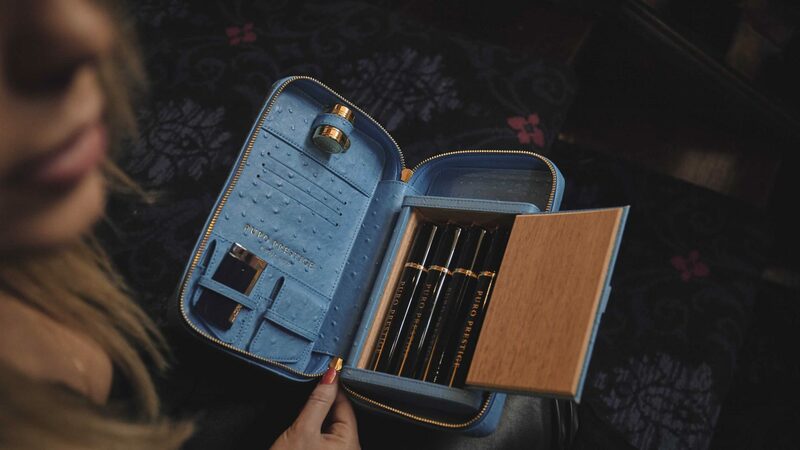 Keep your cigars fresh in style and rest them on 24k gold. 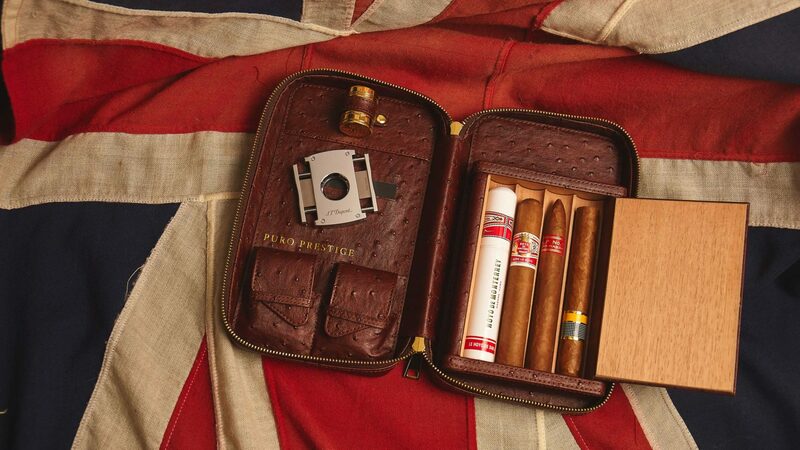 For the travelling cigar smoker, indulging both passions can sometimes be a little difficult. 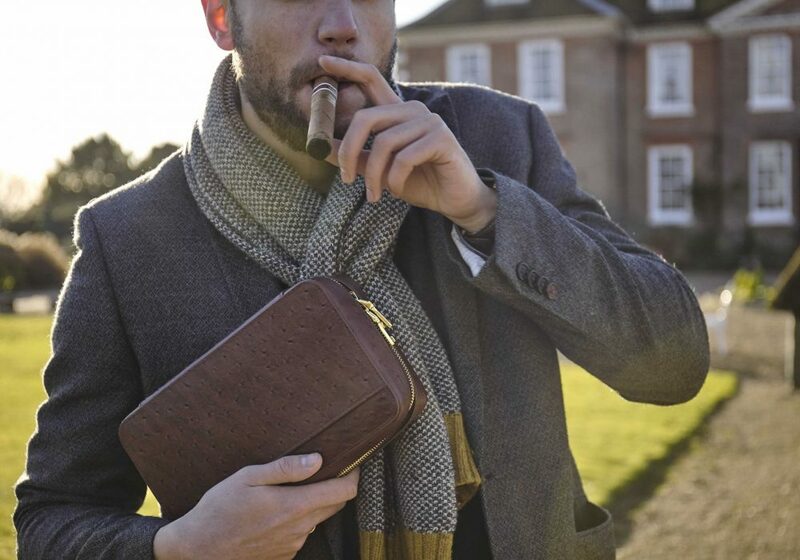 That’s why we painstakingly designed and crafted a travel cigar case that addresses the pragmatic needs of a cigar smoker abroad, while espousing a distinct sense of elegance and style. In our view, there are no short cuts when it comes to quality. 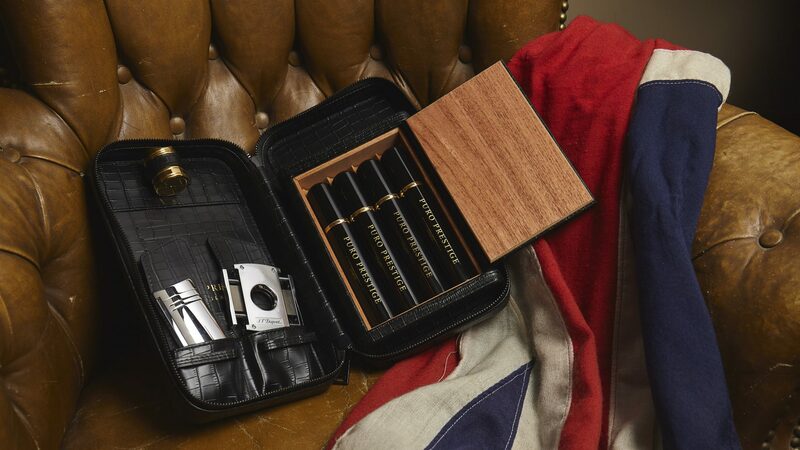 Every material used in the manufacture of our cigar travel cases is selected specifically for its practical and aesthetic qualities, and the result is a product unlike anything else on the market. Puro Prestige truly is the home for cigar smokers. 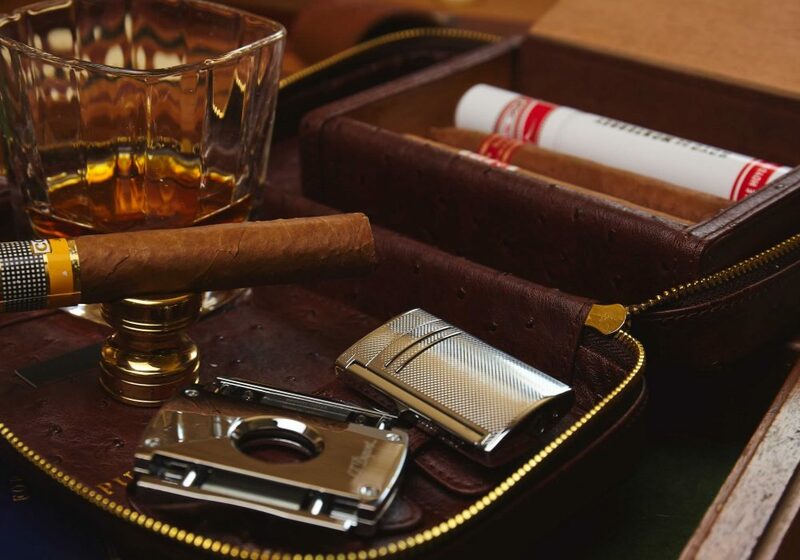 As well as design and manufacture our own luxury cigar travel cases, we supply high quality cigar accessories including lighters, cutters and cigar rests from some of the top brands in the world, and we are adding new products all the time. 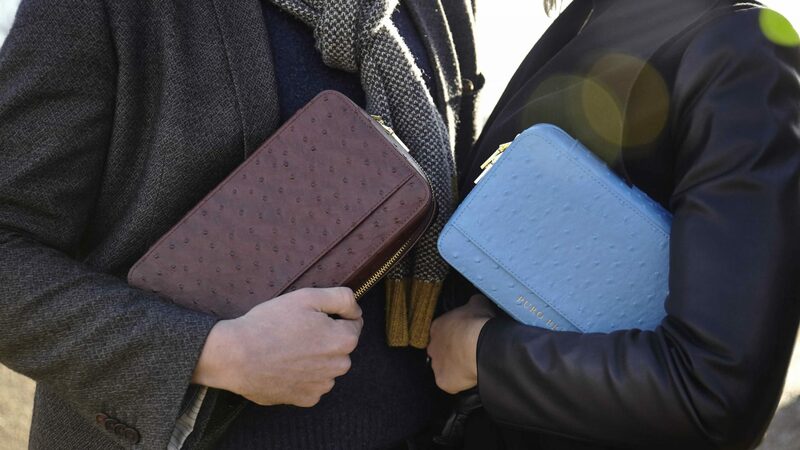 The Puro Prestige Travel Cases are now available in camouflage and striking blue, as well as original leather. The ideal matching set.